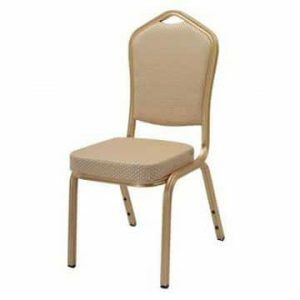 A range of aluminium banquet chairs available in a variety of colours. Lightweight yet strong make them easy to stack, store and transport. Great for churches, restaurants and hotels. The aluminium Emperor stacking, banqueting chairs are a kilogram lighter than their steel counterpart, so depending on your requirements, this may influence your decision between the two versions. 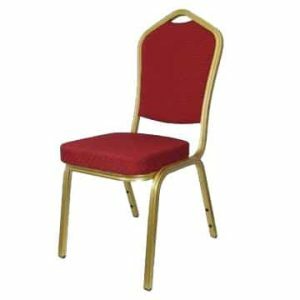 Aesthetically the two models are very similar, with both being very attractive looking chairs which are suited to a whole range of venues and events. The “banqueting” name indicates that they are particular popular in places like hotel dining areas, restaurants and other banqueting halls. 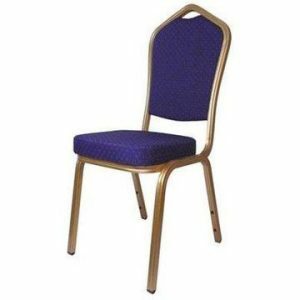 They also work well as a modern and comfortable church chair. They can be stacked 10 high, although if you are using a chair trolley to move them about, it’s safer to just stack them 8 high.